The Marr Lodge reopened on March 12th 2014 after the Pub People Company completed a quarter-of-a-million pounds refurbishment programme. With walls knocked-down and the bar rebuilt, previous customers of The Marr lodge found the pub almost unrecognisable! 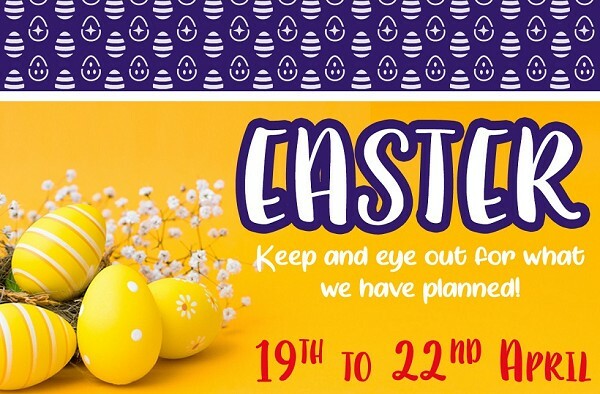 Situated on the busy Barnsley Road just off junction 37 of the A1(M). 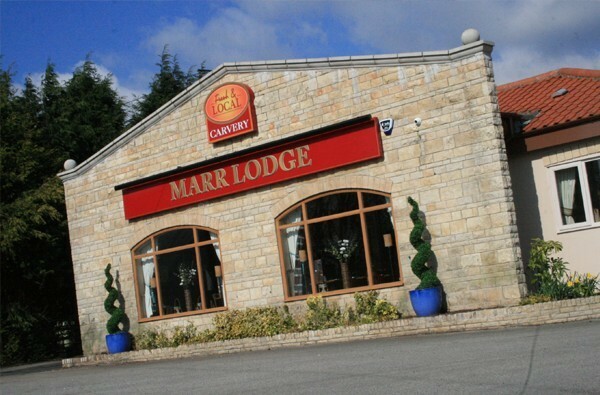 The Marr Lodge is in the historic village of Marr, sat on the main road (A635) between Barnsley and Doncaster. Although now mainly modern, Marr does have a number of outstanding features; the remains of an iron-age barrow sits at the junction of Barnburgh, Marr and High Melton and can be seen through aerial photographs. 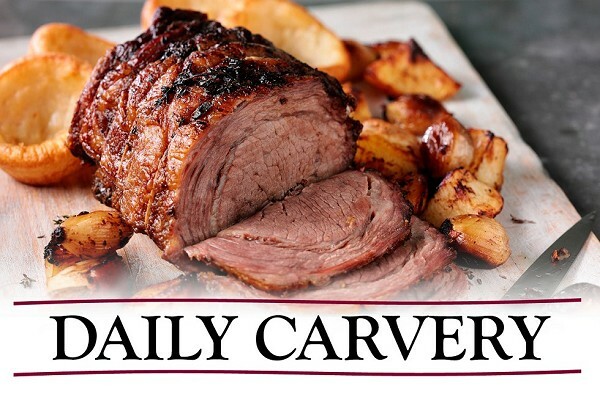 March '19 brought us a brand new menu boasting a wide range of new dishes and revised old favourites. 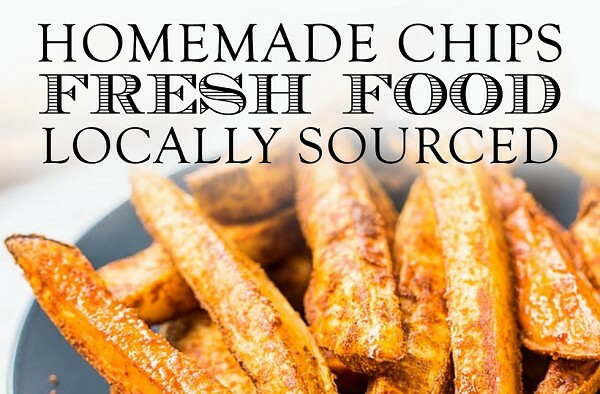 We are committed to sourcing fresh and local food wherever possible and you can expect to find homecooked food available every day - including our delicious homemade chips! 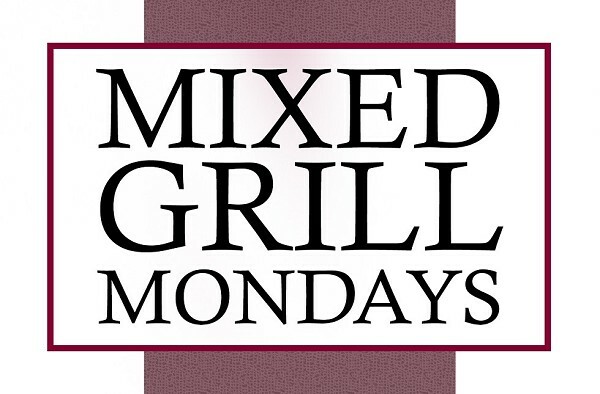 Rump steak, pork steak, gammon steak, chicken breast, pork sausages & fried egg. Served with chips, onion rings, half a grilled tomato and garden peas. 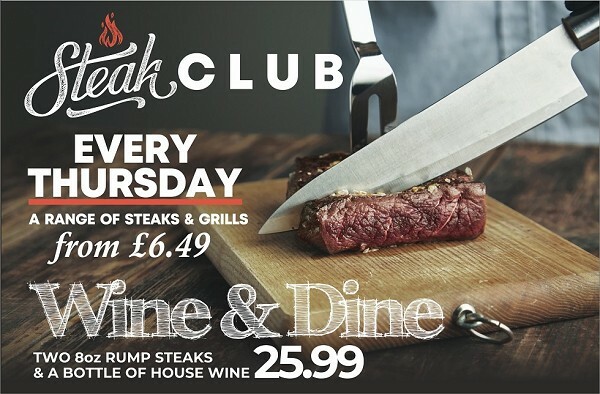 Come down every Thursday to enjoy our deliciously discounted steaks and grills starting from just £5.99! 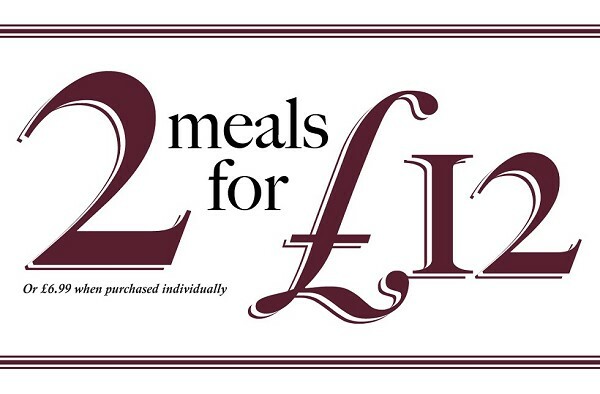 Choose from 11 classic dishes in our 2 for £12 section and enjoy any 2 meals for just £12 or £6.99 each! 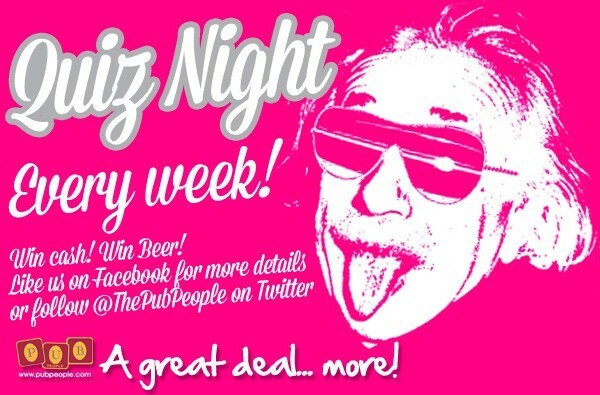 Please note this deal cannot be used in conjunction with any other offer or promotion. Available Monday to Saturday 12noon - 6.30pm.